Happy Fall friends! 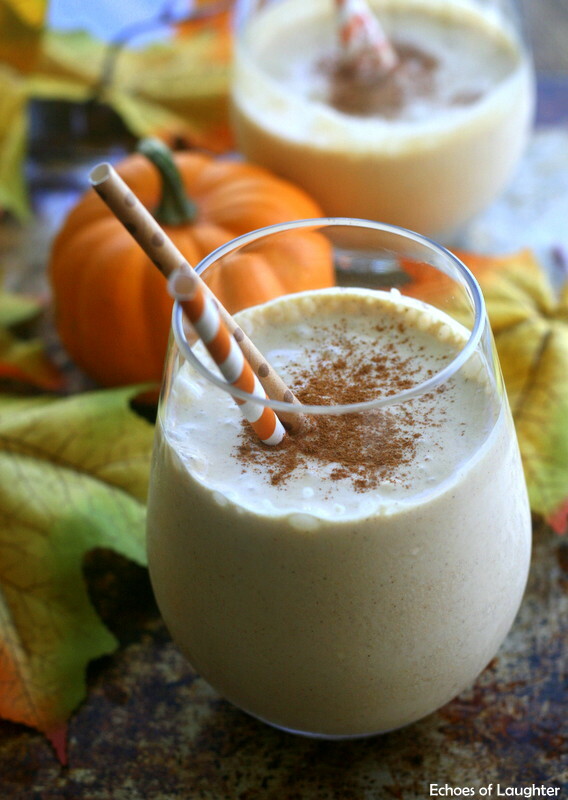 I am so excited to share this gem of a Pumpkin Spice Smoothie recipe with you because not only is it ridiculously easy and ridiculously yummy, but it is also dairy free and sugar free, which makes it a great drink or snack for vegans and those wanting to avoid refined sugar. 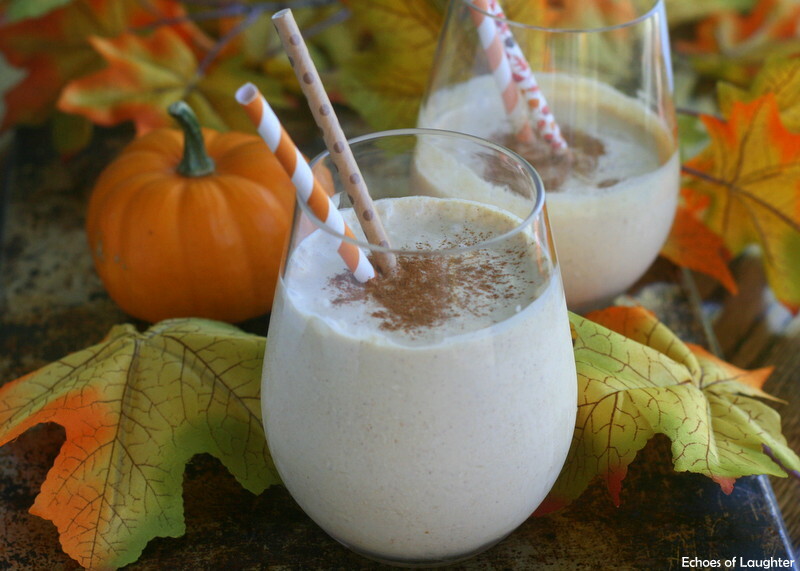 This Pumpkin Spice smoothie is so easy to whip up with just a few ingredients, and it is a delicious way to enjoy the pumpkin spice goodness of fall without all the extra fat or calories that comes with baked goods. As you may remember, I am working with Blue Dragon this year, and this month’s challenge was to come up with a vegan recipe, and since I enjoyed the coconut milk smoothie that I created last month, I just couldn’t help but try another creation with Blue Dragon Coconut Milk and I know that you will love it as well! This smoothie is a wonderful afternoon treat or it can double as a snack since coconut milk is quite filling. I like to keep cans of Blue Dragon Coconut Milk in our pantry so that we can whip up a delicious smoothie anytime. And at this time of year, it is also wise to stock a few cans of pure pumpkin in the pantry as well to take advantage of this delicious fall flavor! 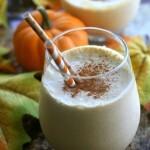 A delicious smoothie celebrating the flavors of fall! Optional: 1/2 teaspoon cinnamon if desired. Garnish: Cinnamon or Pumpkin Pie spice for sprinkling on top. 1. 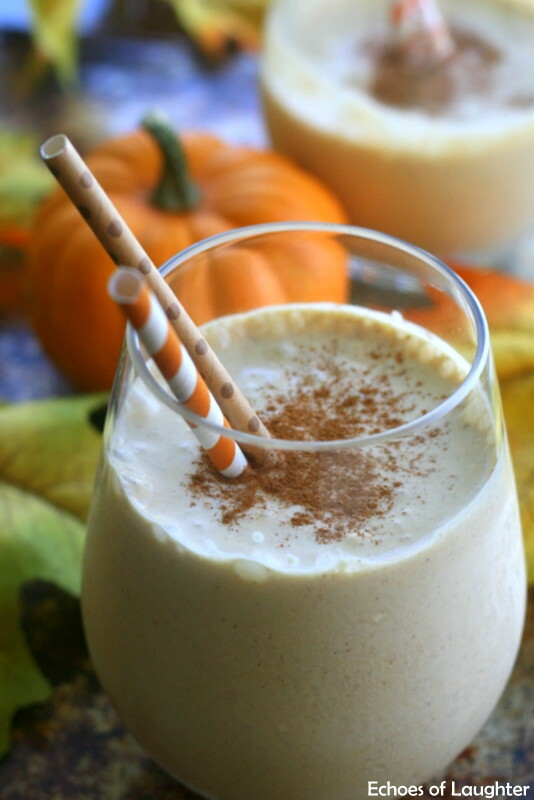 In blender jar, add 1 cup ice, 1 can of coconut milk, pumpkin, pumpkin pie spice and cinnamon and mix until smooth. 2. Pour into 2 cups for two adult size servings, or 4 small cups for children. 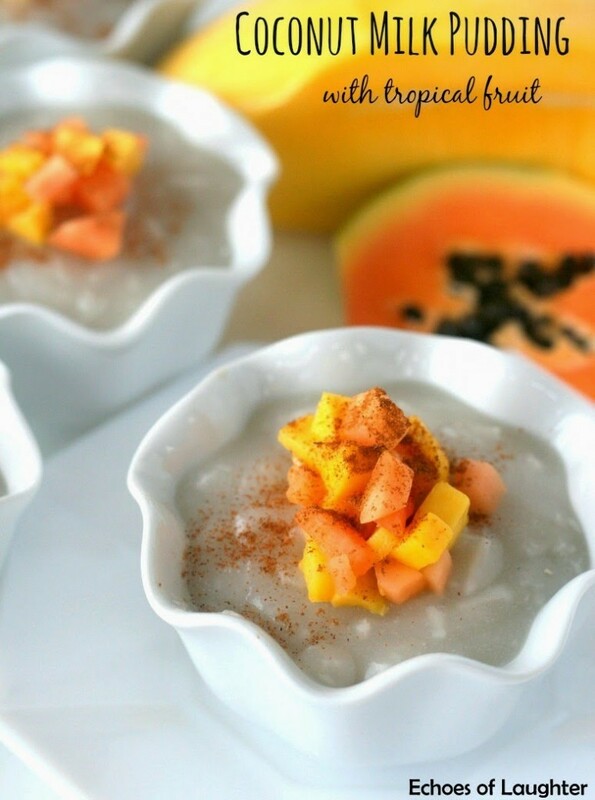 Sprinkle with pumpkin pie spice or cinnamon, add a straw and serve. 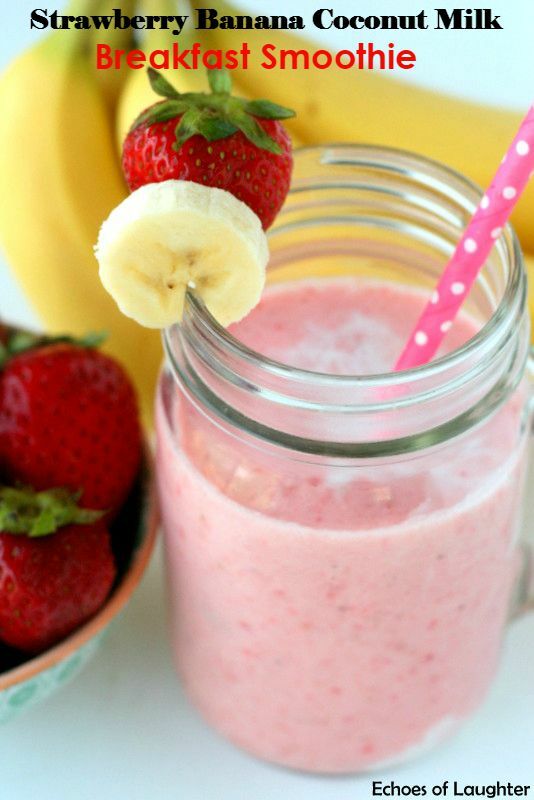 This smoothie is so delicious with the wonderful spices and the creaminess of coconut milk. This is such an easy recipe that it is perfect for busy families and easy enough for older kids to make on their own. It also makes a great quick breakfast as well. 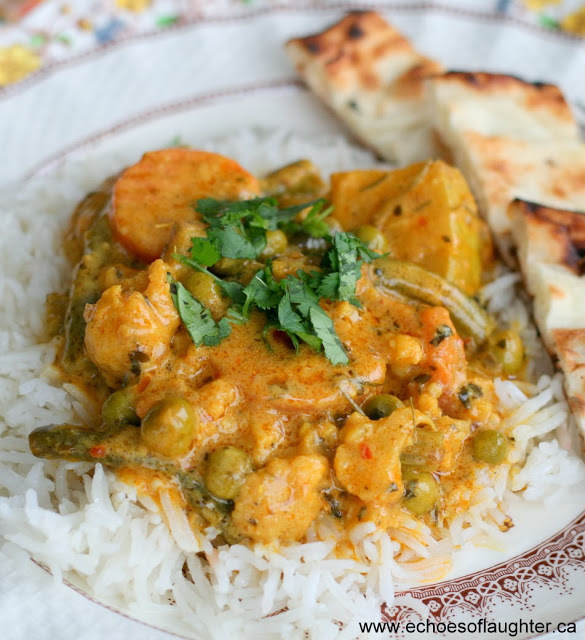 If you would like to lighten the calories, this recipe can also be made with light coconut milk as well.